Do you think you were influenced by the animated films you watched as a kid?Ever dreamed of being an invincible superhero, a fantastic magician, or a magical fairy? Perhaps you dreamed of flying to Neverland, and “saving the day” somewhere. Going beyond the fairy tale, I believe animated films play a bigger role in a child’s formation than we think. I challenge us with a simple premise. What if we underestimate the power of animation? What if the magic of animation could contribute to create a better world, even a better future? 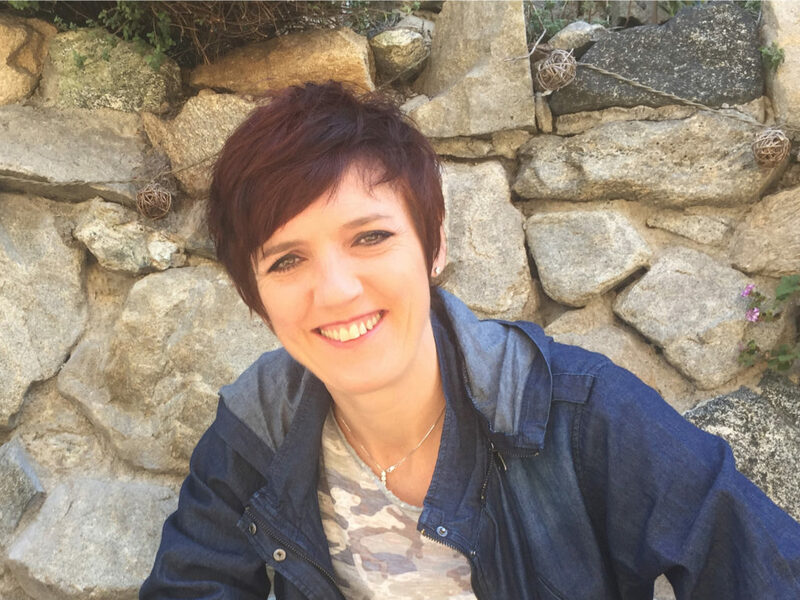 Cinzia Angelini, story artist and filmmaker grew up in Italy and have been fascinated by cartoons since childhood. Like any other kid, I not only loved them, but was also curious about how they were made. That little girl, who was allowed to sketch her favorite characters on the walls of her family home, ended up fulfilling her childhood dream. After studying animation in Italy, I left my home country to pursue my passion. After cutting my teeth working for studios in Europe, in 1997 I moved to Los Angeles and have been working for major animation studios ever since.I started my career as a traditional animator on films like Balto, Prince of Egypt, The Road to Eldorado, and Spirit. Adapting to the changing times and technology, I transitioned to computer animation. After working as a 3-D animator on films like Sinbad, Spiderman 2, Open Season, Meet the Robinsons, and Bolt, my love for story brought me back to what I love most—drawing. So I became a story artist, working on films like Minions, Everest, and Despicable Me 3. Currently I’m developing a feature film for Cinesite Studios, and exploring other creative projects.After years in the animation industry, I found myself at a crossroads and decided it was time to write and direct my own short film. 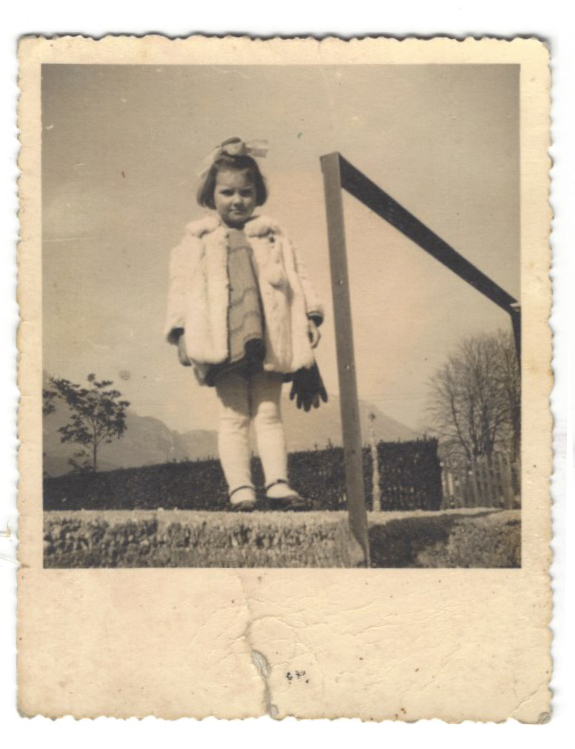 While I love all animation, especially the kind that takes kids to magical realms of fun, I know that more can be done with the medium.Throughout my life a recurring theme was my mother’s childhood experiences during WWII, and the effect that the bombing raids had on her. Whenever I witness news reports of “modern” wars on television, my mother’s stories come to mind. Thinking of the millions of innocent children caught in the middle of military conflicts, I began a film project drawing from my mother’s harrowing tales; an animated short about a little girl, caught in the bombing raids of WWII. 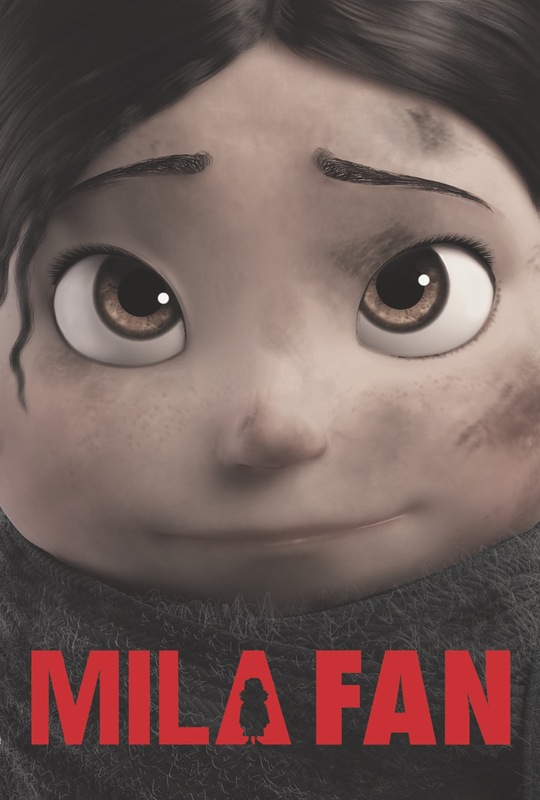 The girl’s name, and that of the film, is “Mila.” I turned to the major studios with great enthusiasm, only to quickly discover that the focus remains on more commercially viable projects. Undeterred, I refused to take “no” for an answer. I pitched Mila to friends and colleagues. The response was overwhelmingly positive. Artists from all corners of the industry were so moved by the story of Mila that they volunteered to help make the film a reality. Today the Mila team consists of 350 artists who volunteer their time and considerable talent from 35 countries— the largest independent virtual studio collaboration ever created. With a powerful message and such talented artists on board, inspired sponsors joined Mila to bring the under reported collateral damage of war, the youngest civilians, to light. This entry was posted in News and tagged 2D, 3D, animated features, Animation, cartoon, computer animation, Diversity, Mila, movies, shorts, speaker, TED, TEDx, TEDXVail, women, WWII. Bookmark the permalink. ← Mila Director TEDx Talk is now online!